Porsche has increasing Indian market by delivery amazing product. Porsche always delivered unique vehicles, which is the realisation of a unique dream. Porsche every product is firmly anchored in society. Porsche India today launched new the two variants of Porsche 99 Targa- 911 Targa 4 and 911 Targa 4S. The company declared price of Porsche 911 Targa 4 and 911 Targa 4S are INR 1.59 crores for the Targa 4 and INR 1.785 crores for the Targa 4S. 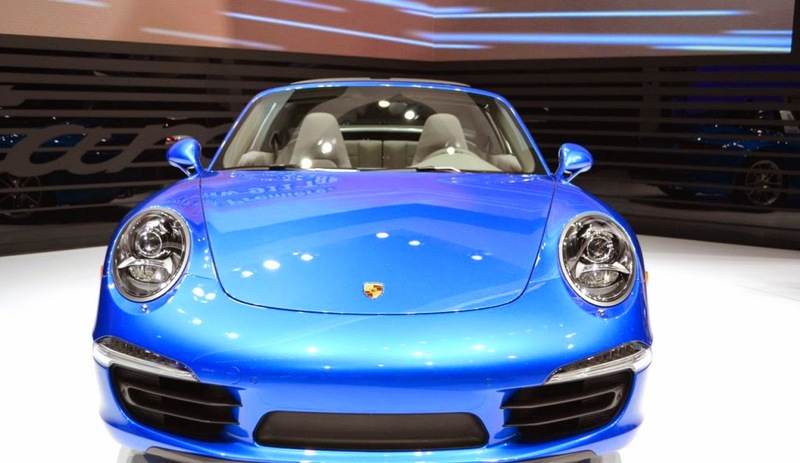 The Porsche 911 Targa 4 and 911 Targa 4S are powerful vehicles with less fuel consumption. 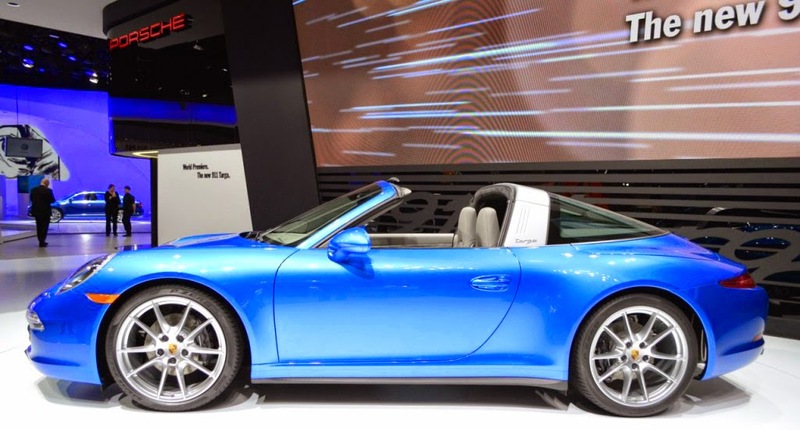 2015 Porsche 911 Targa 4 and 911 Targa 4S is a ecofriendly, fuel consumption urban 13.2 l/100 km, extra-urban 7.7 l/100 km, combined 9.7 l/100 km and CO2 emissions 227 g/km.